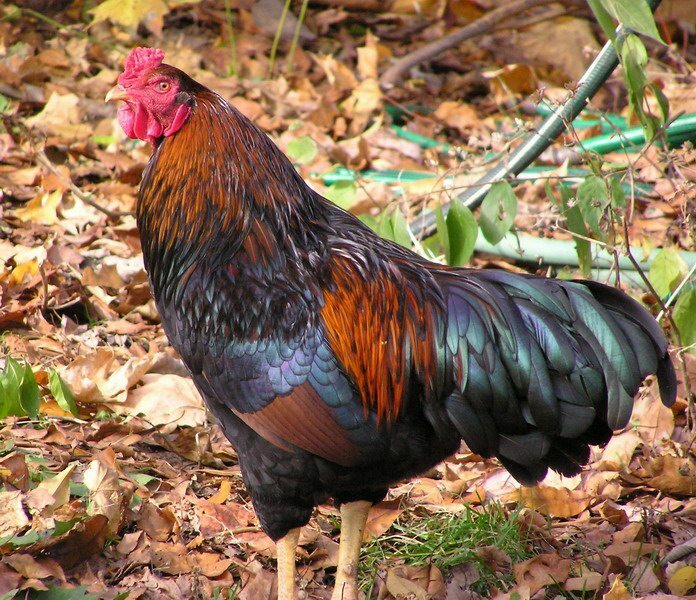 Raising chickens is both a wonderful hobby and fantastic career, assuming you’re ready to put forth the time and energy needed. When it comes to the eggs though, you’ll typically hear about something called “candling.” Just what is candling? And how can it be done correctly (and incorrectly)? Read on and we’ll take a look at the method and how to implement your findings accordingly. 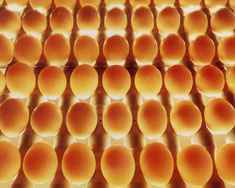 Candling is not an extremely tough concept to understand or perform as it merely consists of shining a light behind an egg in order to inspect the embryo and determine which eggs are fertile and which should be culled. The technique gets its name from literal candles. This is because, back in the day, candles were the only light source around to perform the task. The tricky part is actually determining without a shadow of a doubt that the egg in question is indeed a bad egg. Most likely, you will have to inspect each egg one by one to check for abnormalities, though there are entire trays that can perform the task all at once, though with a reduction of accuracy as the light can become weakened or give funny shadows when so many eggs are placed next to each other or when there are holes in the tray. Finding a dead embryo, known as ‘clears’, is generally done within the first 5-6 days, however accuracy improves significantly when performed between 9 and 10 days instead. Any time before that and you actually risk making a bad judgment on an egg and marking a perfectly healthy embryo as a clear. Performing this tactic is useful for a number of reasons, such as early detection of problems with the embryo, a reduction of hatchery waste, and an increase of overall quality in hatched chicks. By candling you can also discover hairline cracks, cracks in the shells that are essentially indecipherable by the naked eye. 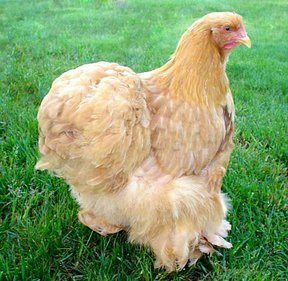 Oddly enough, studies have proven that the mortality rate of chicks from eggs with hairline cracks are significantly higher than those without. Therefore, a hairline crack should be grounds for the egg being marked as a clear. With candling, you’re given a good idea which chicks will hatch without problems and which may not make it. Using this technique, it’s suggested that you rotate healthy eggs closer to each other and move the cleared eggs to the edge or altogether. The reason for this is because having eggs touching during hatching is important as the movement and vibration of the first chick to hatch will actually trigger the other chicks to begin hatching as well. Candling is a tricky skill to pull off correctly, but it’s a necessity if you’re hoping to succeed in raising chickens year after year. Get familiar with the best methods and take notes. Sometimes the best way to learn is firsthand.